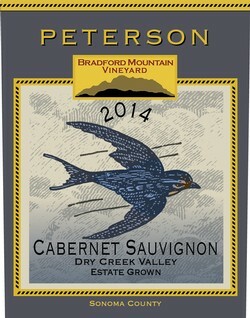 Find all your favorite Peterson Wines here in our easy to use online store! The full range of our wines, as well as most of our clothing and merchandise are here for your enjoyment. Please don't hesitate to call 707-431-7568 or email us with any questions. Join us in our intimate tasting room, 11am to 4:30pm Thursday through Monday. Tuesday and Wednesday we offer tastings by appointment. Become a part of the family and join our wine club. Gain access to limited release wines, invitations to fun and educational events, and of course, excellent savings. Owner Fred Peterson, and now son Jamie, have been making soulful wines in the Dry Creek Valley of Sonoma County for 30 years, using their low-tech yet high-touch approach they call "Zero Manipulation." Please come on in and learn more about what we do. 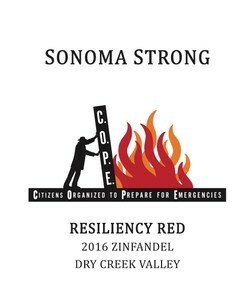 Making Sonoma County stronger...even more resilient! 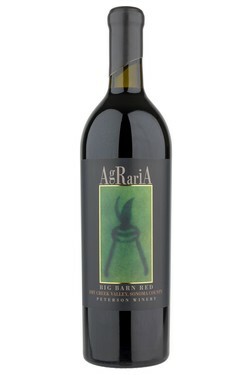 No Discounts Apply for this wine, as all proceeds are for the cause.